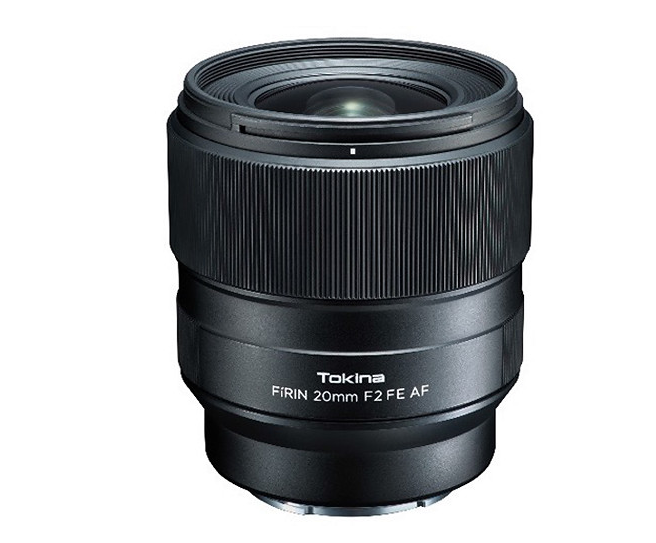 According to the latest news form Nokishita-Camera, the newly announced Tokina FíRIN 20mm F2 FE AF lens will be available for pre-order on April 6th, 2018. It will be released in late May 2018. The price is not yet available but is already listed at B&H.